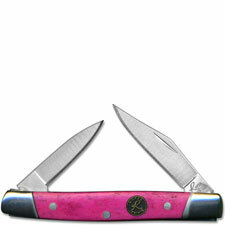 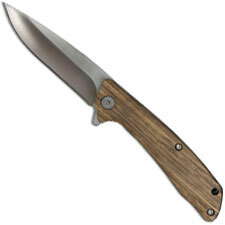 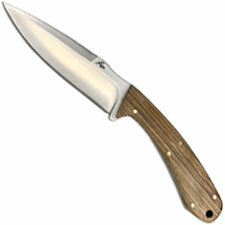 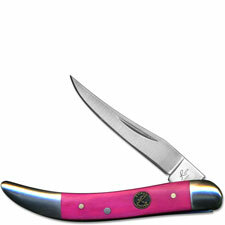 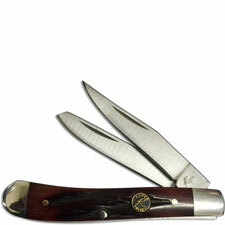 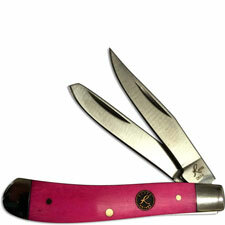 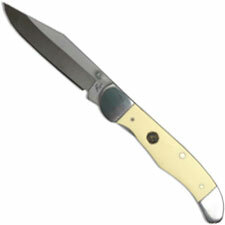 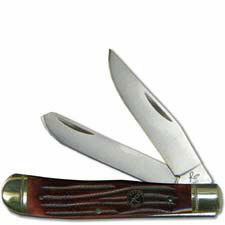 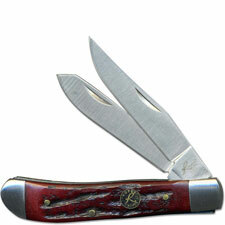 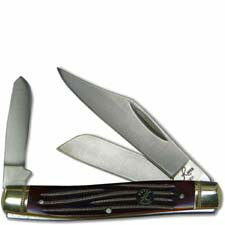 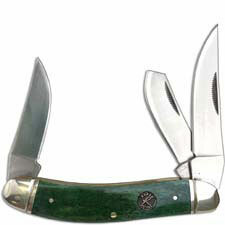 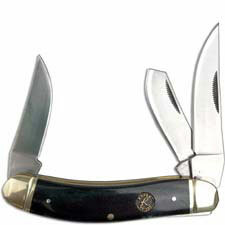 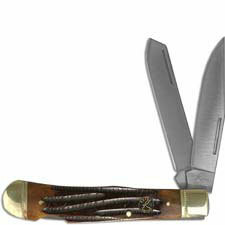 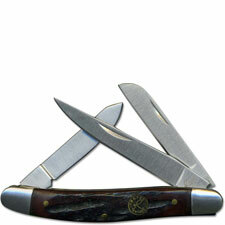 Roper Knives is a value line of every day carry knives for working farmers or cowboys. 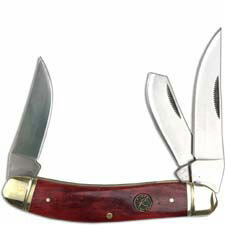 Roper Knives offers traditional pocket knives with stainless steel and carbon steel blades in a variety of handle materials. 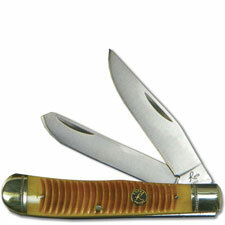 Each Roper Knife is serial numbered for collectability. 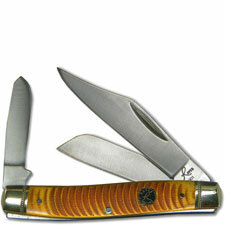 Imported from China.